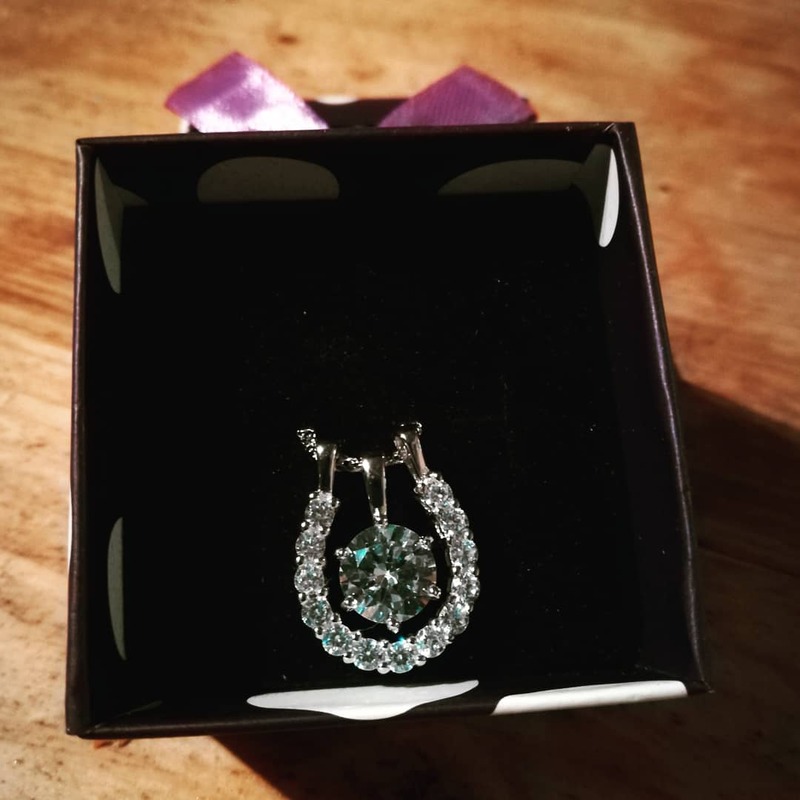 As you may have seen on our social media, the other week I was sent this gorgeous equestrian themed necklace from Horsely to review for you. 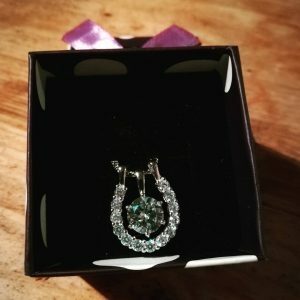 Despite being based in Australia, Horsely ship worldwide and I was shocked at how quickly the necklace arrived. I came home from work one Friday to find a small parcel waiting for me. 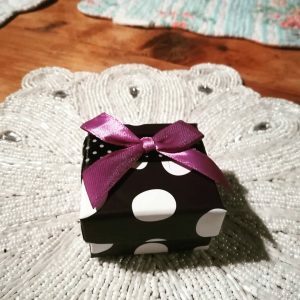 I racked my brains trying to think what it could be and was pleasantly surprised to open it and see this gorgeous little purple box. My photos really don’t do the pendant justice at all. It truly is beautiful. 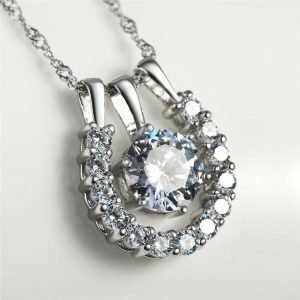 It is sterling silver with a Zirconia facet, which despite not being diamonds, makes the necklace look perfect! Not only that, but I love the detail on the chain, it appears to get thicker and thinner in a subtle pattern, which I love. The horsey theme makes it work with lots of different outfits. Going somewhere swanky in an elegant dress, this necklace finishes the look perfectly. But with horses close to your heart, it is also suitable for day to day wear too. Now I did find the clasp a bit fiddly, but I am all thumbs! And I personally prefer something what can be a tad tricky to undo than something which pops open when it fancies it! I also think that it is amazing value for it’s price of just £56.99. It’s the perfect gift for a horse lover.